Parenting can be hard enough even when everything is going smoothly… so when the dreaded “C” word comes into the picture, we realize things can get difficult, fast. 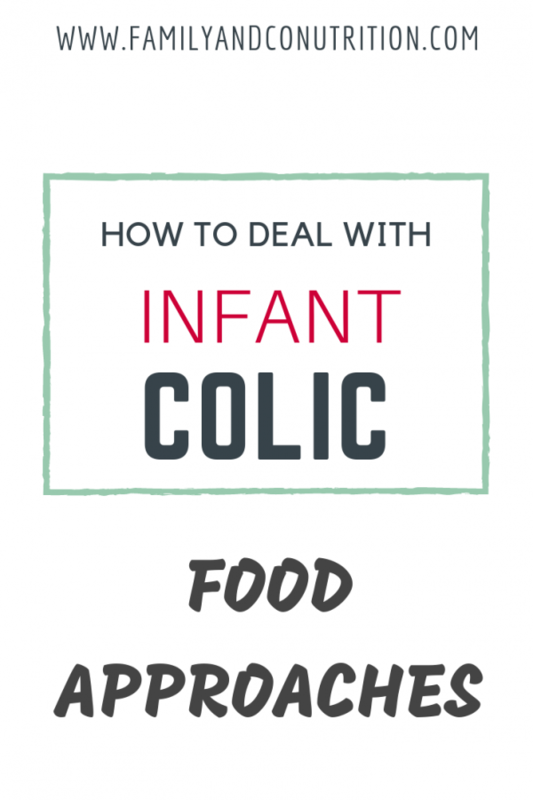 Yes, we are talking about colic! We have taken a deep dive into the latest scientific literature to provide you with some simple and straightforward advice on what to do with your diet if/when you deal with a colicky child. 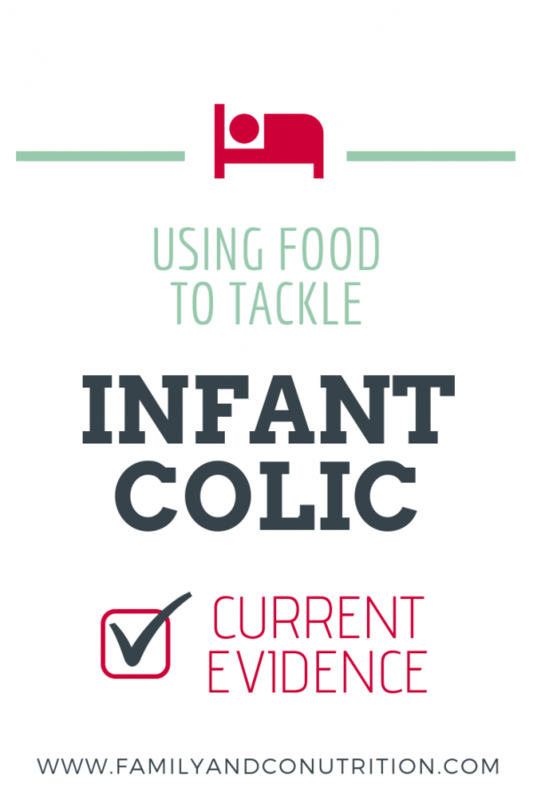 We have put together a FREE summary chart of the most effective interventions to treat colic. You can trust this list because the interventions listed in this chart are ranked based on their effectiveness as documented by the evidence in the scientific literature. Always focus on the most effective interventions first- they are likely to give you the best results! Colic diagnosis: How can you tell if your baby has colic? In general, infantile colic describes excessive crying from an unknown cause or origin, in an otherwise healthy and well-fed infant. What does excessive mean? It’s important to have some numbers to guide us, because time can feel like forever when your child won’t stop crying. The exact criteria defining colic continues to evolve as we learn more, and the numbers above are there to give you a general idea of what qualifies as colic. But even if you have a fussy baby that is not “labelled” as colicky, it can be very stressful and disarming for parents. Consider the fact that colic can affect up to 20% of infants. In your neighborhood… up to 1-in-5 houses has/had a colicky child cry for hours on end! You are not alone. Colic is serious: it creates sleep problems, behavioral challenges, and not to mention the dysfunction it causes your whole family. Colic includes excessive crying/fussing from an unknown cause, and affects up to 20% of infants. What causes colic? 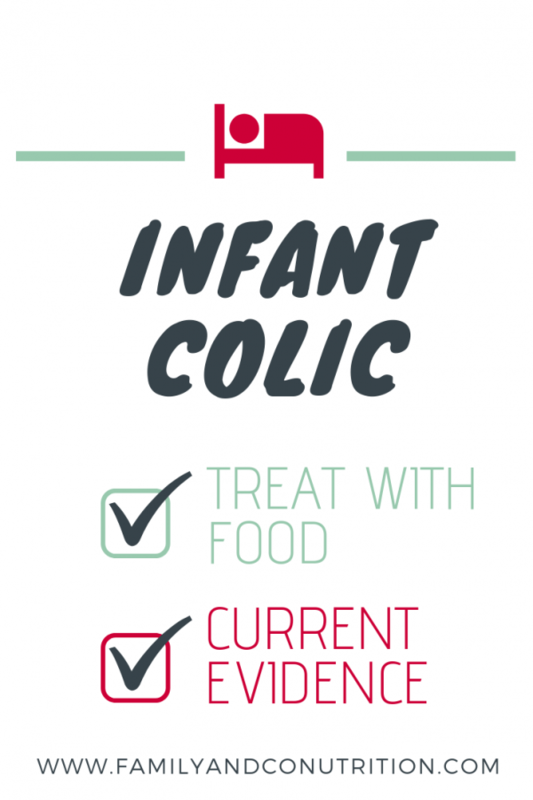 When will colic go away? As it usually goes with science…we don’t know everything, but we do know something! We hear you – you have a distressed infant that is fussing/crying and can’t speak, AND you have to narrow down what is going on. Once you’ve check the usual: diaper, feeding, hugging, moving, singing…. You might start thinking that something is wrong (it is NOT your parental abilities!) or that your baby has the dreaded colic. Doctors and scientists are trying to figure out this thing too! Colic can be due to a huge list of potential factors ranging from gastrointestinal, neurological, to psychological. Many factors closely related, but not believed to cause colic, may also lead to the same symptoms of prolonged fussing/crying. Although scientists’ understanding of colic is still poor, some progress has been made in the ways of treatment. There are promising nutritional aspects whether you breast feed or bottle-feed your child. 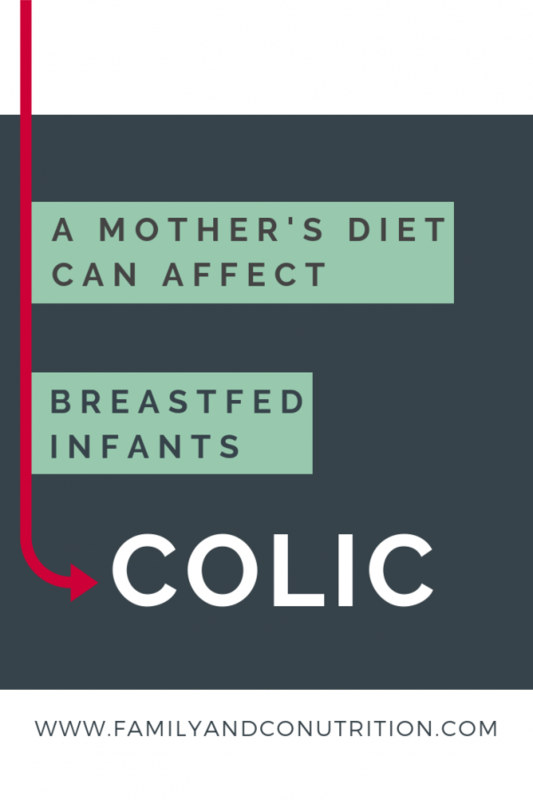 Understanding the causes of colic is challenging, but targeting diet can help! Colic related to formula milk and breastmilk: which babies are more likely to be affected? Does feeding your child breast milk or formula affect colic occurrence differently? How about gender and age? It doesn’t really matter. The data shows that, in general, colic occurs as often in breastfed and formula-fed infants for both genders! In other words, breast milk vs. formula, and boy vs. girl doesn’t really seem to matter. 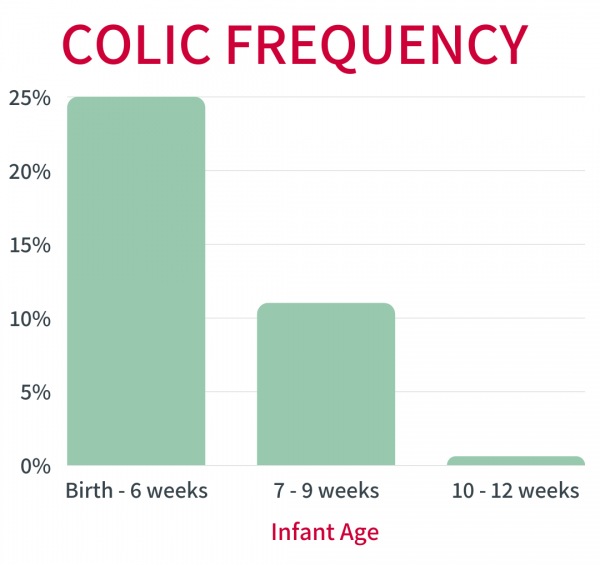 The good news is that colic frequency reduces as infants get older! Colic similarly affects breasted and formula-fed babies, with the critical period being birth to 6-weeks of age. Hang in there parents, it’s less likely to happen as babies grow up. Probiotics and colic: can they help your baby finally sleep? 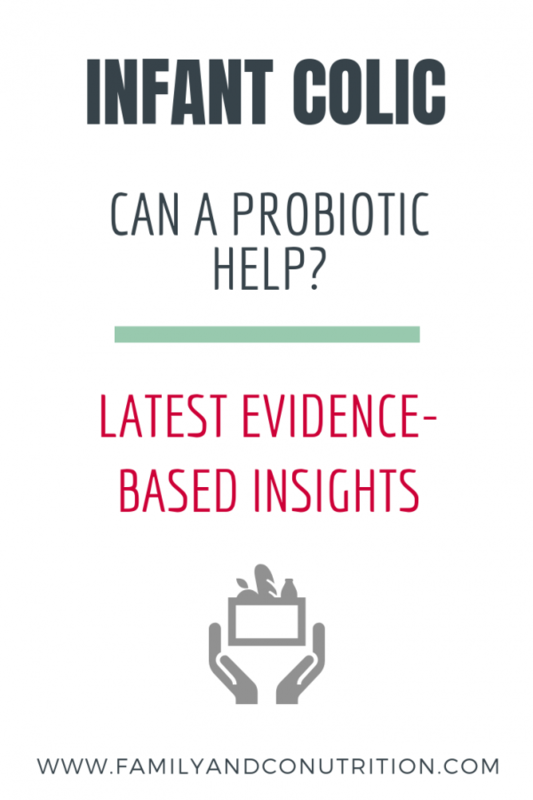 The most up-to-date scientific literature linking nutrition to colic points in the direction of probiotics. Probiotics are thousands of different strains of “live microorganisms” and they can help with the symptoms of colic. Researchers established a link between the intestinal microbiota and colic over 15 years ago! When breastfed infants around 3 weeks-old were divided into colicky and non colicky groups, scientists found that colicky infants were less colonized by Lactobacillus bacterial species. Since then, a number of high quality clinical studies have tested the effects of probiotic-based interventions in treating colic. The good news is that a specific Lactobacillus strain called Lactobacillus reuteri DSM17938 was shown to be effective in multiple studies. One of the standout results from these studies is that crying time in infants receiving Lactobacillus reuteri DSM17938 was significantly reduced! Hooray for parents! Interestingly, geography plays an important role here…at least with the current evidence we have. Three clinical studies that showed the benefits of Lactobacillus reuteri DSM17938 were in Canada, Poland, and Italy. Surprisingly, a study conducted in Australia found no benefit of this probiotic in both breastfed and formula-fed babies. This makes sense because other research on gut health has shown that where you live in the world AFFECTS your intestinal microbiota! So, just keep this in mind when you consider any probiotics. Yes, mama’s diet may contribute to baby’s symptoms of colic, which may stem from a food intolerance, or a food allergy. This means you may be required to modify your diet. 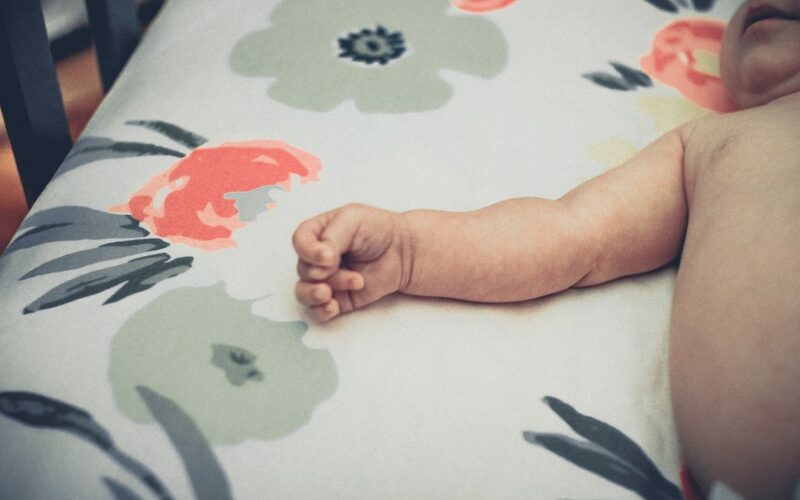 It can seem restrictive, but for any parents who are dealing with a colicky baby, we bet you are ready to try almost anything to see improvements! You should also consider a hypoallergenic diet if your child is over 3 months-old and is struggling to gain weight, having difficulties feeding, and you have a strong family history of allergies. Before you go and eliminate these foods from your diet, please consult a Registered Dietitian on how to safely and effectively approach this. Remember, if you are exclusively breastfeeding, your baby is getting essential nutrients through breast milk, and its the nutritional value is derived from what you eat yourself. This approach should only be continued if i) your child responds well after a duration of 2 weeks, and ii) the symptoms reappear in your child after you re-introduce these food allergens to your diet – what is referred to as a “re-challenge”. Mom’s diet can contribute to colic symptoms in breastfed infants, especially if it stems from a food allergy. How do you treat colic in formula-fed babies? 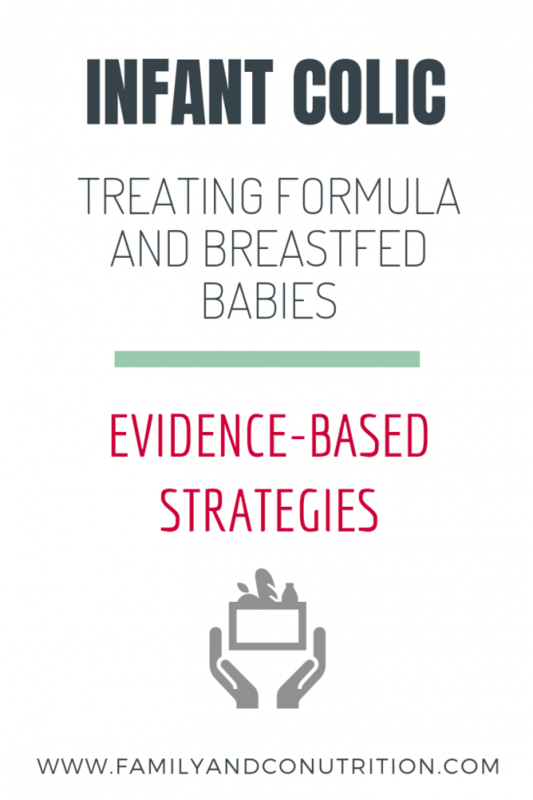 The body of evidence out there isn’t as strong when it comes to helping formula-fed babies with colic. Although the evidence is limited, changing the type of formula can be effective because the symptoms of colic may relate to an allergy/sensitivity to the formula’s composition. Beyond what we have included on that list, a number of therapeutic approaches also exist beyond the realm of diet. Non-nutritional methods of treating colic do exist, please consult your health care provider before exploring them. 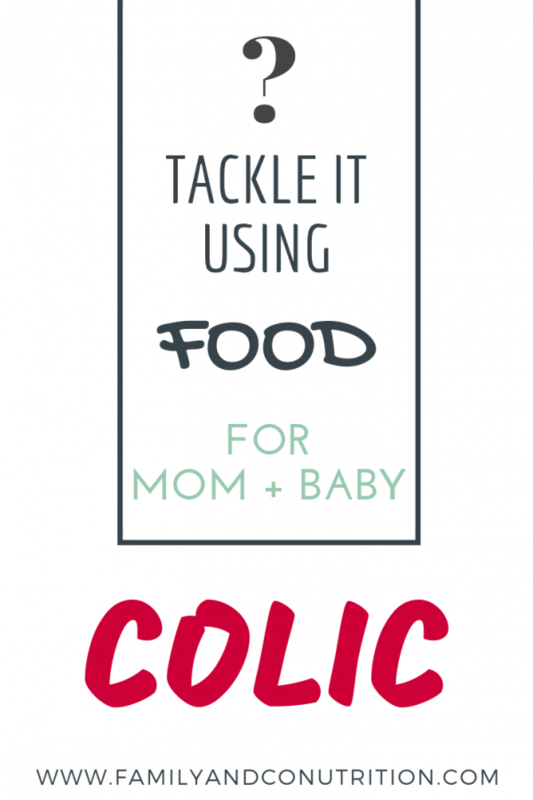 Anti colic diet plans: We’re here to help you and your baby! The field of colic research is growing, and noteworthy progress has been made in this complex and challenging area of study. If your family is struggling with a colicky infant and you are considering any nutritional interventions, please seek the help of your doctor or Registered Dietitian to help! Daelemans, Siel, Linde Peeters, Bruno Hauser, and Yvan Vandenplas. “Recent advances in understanding and managing infantile colic.” F1000Research 7 (2018). Gutiérrez-Castrellón, Pedro, Flavia Indrio, Alexis Bolio-Galvis, Carlos Jiménez-Gutiérrez, Irma Jimenez-Escobar, and Gabriel López-Velázquez. “Efficacy of lactobacillus reuteri DSM 17938 for infantile colic: systematic review with network meta-analysis.” Medicine 96, no. 51 (2017). St James-Roberts, Ian. “Is It Time To Recommend Lactobacillus for Colic? Not Necessarily.” Pediatrics 141, no. 1 (2018): e20173445. Sung, Valerie. “Infantile colic.” Australian prescriber 41, no. 4 (2018): 105. Sung, Valerie, Frank D’Amico, Michael D. Cabana, Kim Chau, Gideon Koren, Francesco Savino, Hania Szajewska et al. “Lactobacillus reuteri to treat infant colic: a meta-analysis.” Pediatrics 141, no. 1 (2018): e20171811. My child is fat, help! My child is fat, help! What to do and avoid when your family is facing childhood obesity.